Once again over the past week we’ve continued to upload new phrases on to both our Facebook and Twitter pages. Everyday (or so) we post a new useful word / phrase which we hope anyone studying Korean or living / visiting Korea might find useful. Here is a recap of what we’ve posted over the past week, phrases 9 to 14. Fresh Korean Phrase 9 – How Much Is This? 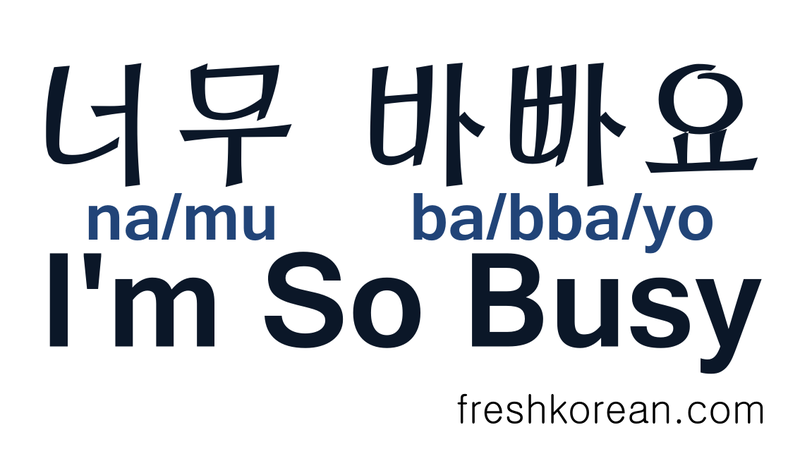 Fresh Korean Phrase 11 – How was your day Today? 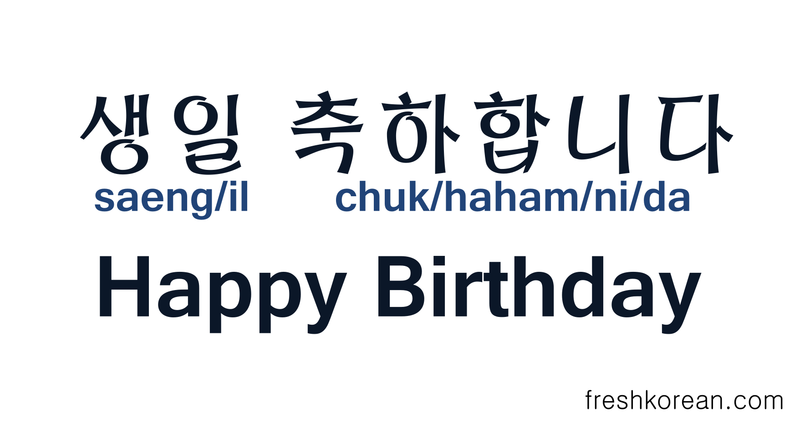 Fresh Korean Phrase 14 – What is the date today? If you have any questions, comment, requests or other feedback please feel free to let us know either by commenting below or via email / Twitter / Facebook. Thank you and we hope you’ve enjoyed learning a little Korean today.